According to sources in the party, this was in the offing for "at least four months"
Ahead of the Lok Sabha polls, Mumbai Congress chief Sanjay Nirupam has just lived the idiom 'you win some, you lose some'. The All-India Congress Committee Monday announced Nirupam's candidature from the Mumbai North-West Lok Sabha seat, but replaced him with former Union minister Milind Deora as the Grand Old Party's Mumbai unit chief. "Do bless me. It's my promise I will never let you down," he said on Twitter. 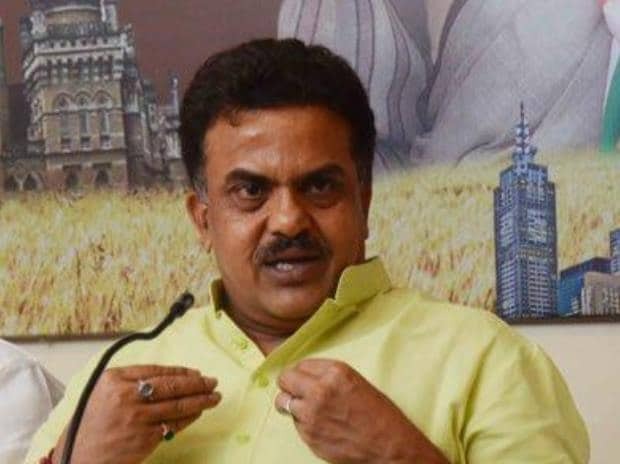 Nirupam, a former Shiv Sena leader, had taken charge as Mumbai Regional Congress Committee (MRCC) president in March 2015.